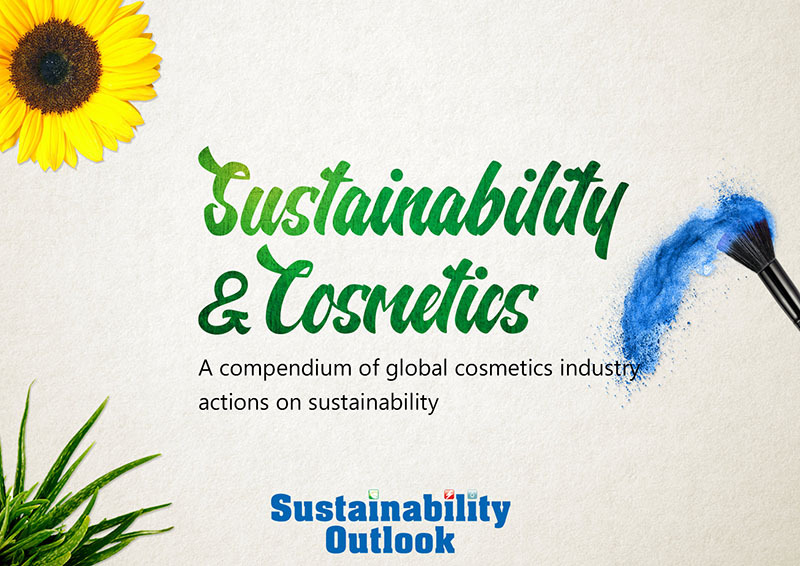 In conversation with Sustainability Outlook, Mr.Bimal Dayal, CEO, Indus Towers shares his thoughts on the company’s energy and waste management initiatives in a bid to move towards a more sustainable future. In conversation with Sustainability Outlook, Mr.Mahendra Singhi, Group CEO, Dalmia Cement Bharat Limited, shares his thoughts on the current progress and outlook of the Indian cement sector towards resource sustainability. “Zero Spentwash Discharge has a business case in Distillery industry"
“We have committed to financing 500 MW of clean energy annually"
“IT solutions are integral for our smart building designs at Infosys"
Sustainability Outlook spoke to Mr. Joppe Cramwinckel, Director-Water, World Business Council for Sustainable Development on the sidelines of the launch of the India Water Tool 2.0. Sustainability Outlook spoke to Vineet Mittal, Vice Chairman, Welspun Energy Pvt. Limited on the future of renewable energy and challenges being faced by the sector in India today.